A list of the conferences,talks and seminars I have organized in art and research institutions since 2013. December 3-4, International Symposium: “Between the DISCURSIVE and the IMMERSIVE: A Symposium on Research in the 21st Century Art Museums” , Louisiana Museum of Modern Art in collaboration with Aarhus University (DK) and Stedelijk Museum. Role: Co-organizer of the Symposium, Project Manager and Concept Developer. December 2, International PhD Seminar: “Between the DISCURSIVE and the IMMERSIVE. 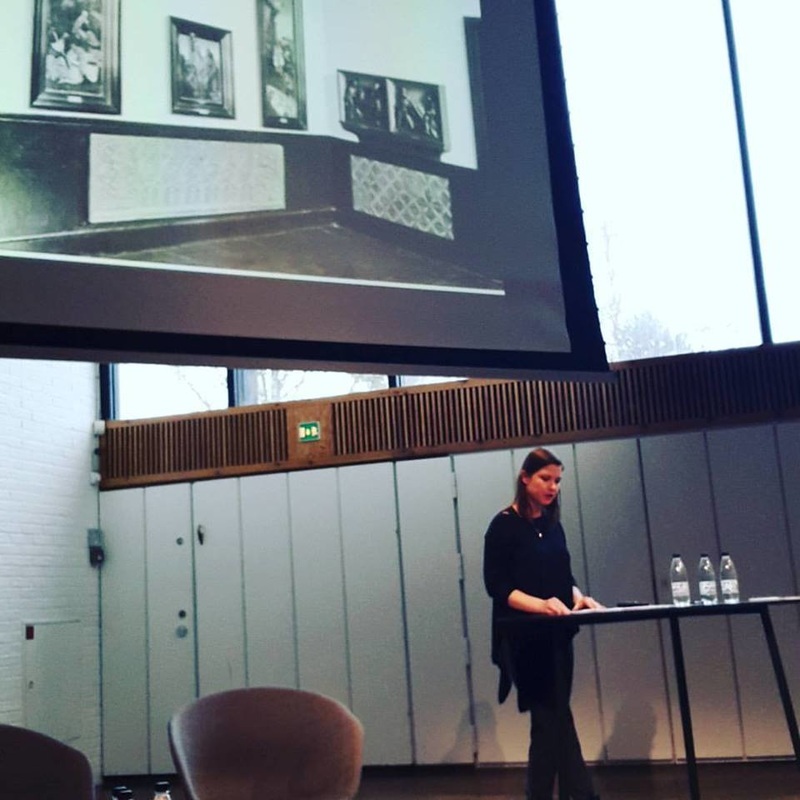 An International PhD Seminar on the Role of Research in the Art Museums” Louisiana Museum of Modern Art and Aarhus University, Denmark. Role: Main organizer, Project Manager and Concept Developer. November 14-15: “Museums Alive! Exploring How Museums Behave like Human Beings” School of Museum Studies, University of Leicester. Role: Co-organizer and member committee. ​February 14: Member of the Selection jury for the Open call exhibition “Nervous Systems”, Kunsthal Arhus (DK) together with Tom Trevor (UK); Tine Colstrup (DK); Rasmus Vestgaard (DK). September 26-28: “Images of the Art Museum. Connecting Gaze and Discourse in the History of Museology” , Max-Planck Institut- Kunsthistorisches Institut in Florence. Role: Concept Developer and Collaborator. ​April 5: “Nineteenth Century Foreign Art Collecting and Displaying in Italy. Creating Visions, Exporting Models” , Max-Planck Institut- Kunsthistorisches Institut in Florence (IT). Role: Main organizer, project manager and concept developer. 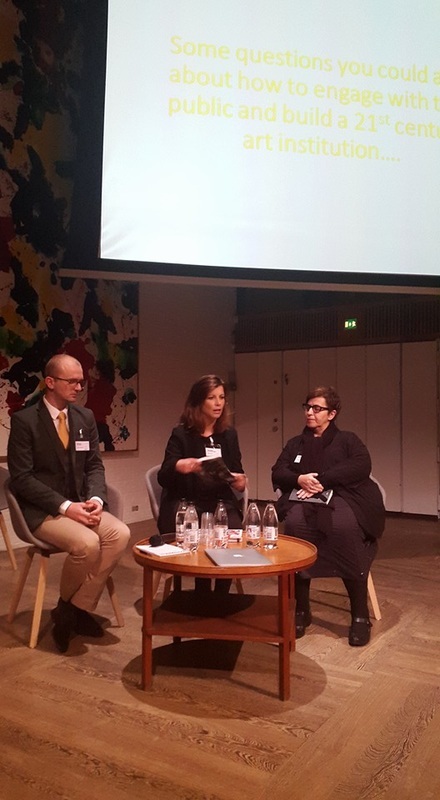 Videos and pictures from the international conference "Between the DISCURSIVE and the IMMERSIVE: A Symposium on Research in the 21st Century Art Museums", December 3-4 2015 organized by the Louisiana Museum of Modern Art, Humlebæk (DK) in collaboration with Stedelijk Museum (NL) and Aarhus University (DK). 2016 - : Core member of the Research Network Performance Art in the Art Museum, in collaboration with Hamburger Bahnhof – Museum für Gegenwart – Berlin, Freie Universität Berlin, TATE Galleries, Stedelijk Museum and Lousiana Museum of Modern Art.